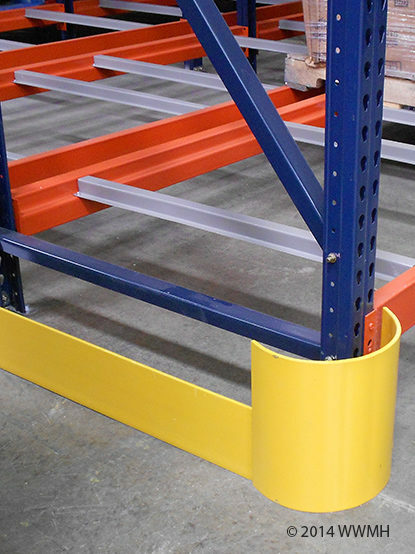 We offer a variety of decking for storage racks, including wire-decking, steel-decking and wood-decking. Decking comes in a variety of sizes and capacities to meet your needs. We have decking in stock for quick shipment. 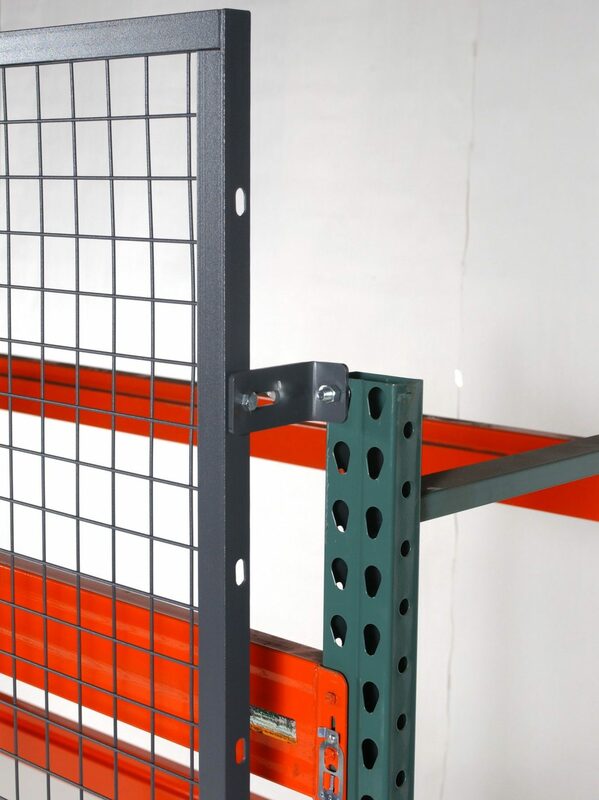 Accessories like netting and solid rack-back that are utilized to prevent spillage of loads into areas where harm or damage could occur. 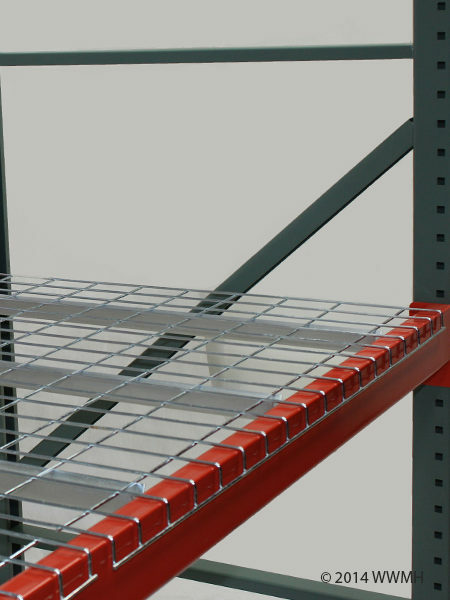 Both the flexible netting and solid, fixed wire rack-backing options come in a variety of sizes to meet your business needs. 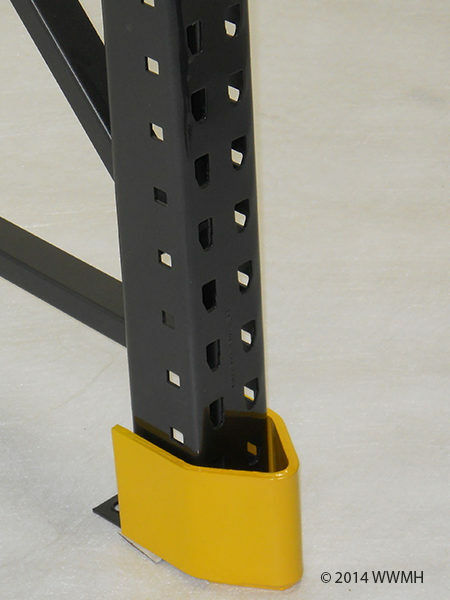 Call (866) 266-2244 to learn more about how The Performance People can make your warehouse a safer place.